The best parts of this trump their later stuff.. But Slider is cohesively a better album..
Nah. 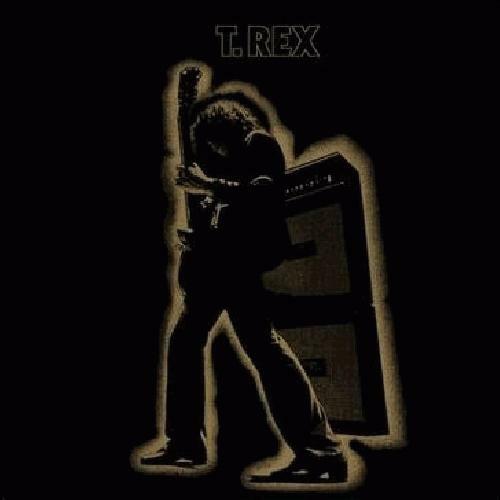 This remains the T. Rex gold standard. Which isn't to say that I don't love the other two records in the T. Rex holy trinity. But every song on Electric Warrior (minus Girl, most days) feels full and rich and ridden with fantastic hooks. I just find this to be a bit too samey and frontloaded, but Slider and Tanx has a lot more disparity.